Took a trip for about an hour from Davao City to Sta. Cruz, Davao del Sur last October 7, 2016 to watch these kids play and witness this event with #TeamDDI friends. 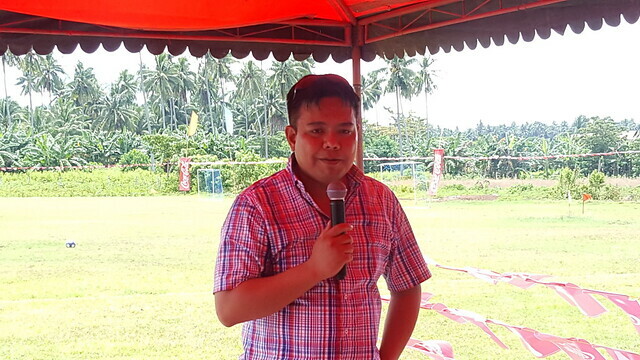 Mr. Jorenz Tanada, a football enthusiast and who is from Coca-Cola FEMSA, spoke in front of the people attending the event and told us that who knows one of these kids will be blessed to become a future player of the popular Philippine football team Azkals. It will be a dream come true for many of these kids and the people supporting this good sports program for the kids. We all hope one day that these kids will turn out to be productive and healthy citizens of our country through the help of being active in sports such as football. May these kids always have the support they need in life, education and others as they grow. God bless all those people and companies helping them in their journey towards a better future! Thank you to Coca-Cola FEMSA for inviting us at Davao Digital Influencers, Inc. to meet these kids and know about this meaningful program! 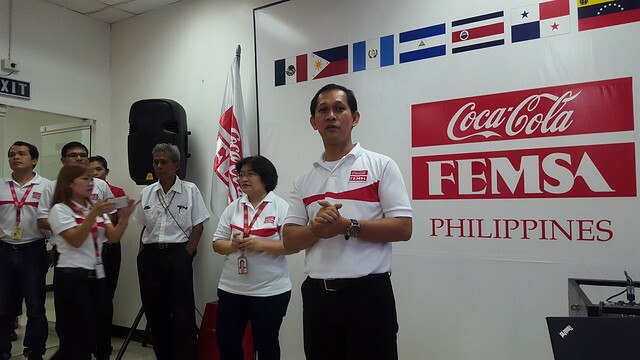 Coca-Cola FEMSA Philippines partners with ANAKK-Sta. 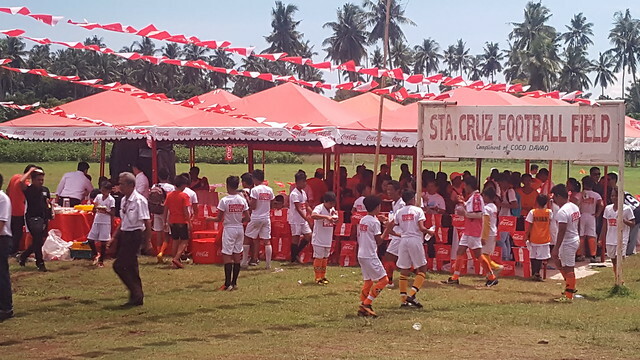 Cruz Association and Fundacion Real Madrid for its Social Sports School Program which aims to instill values and a positive outlook for unschooled youth through football. The program is implemented in several locations throughout Davao, namely: Digos, Agonoy, as well as Bacolod and Batangas. 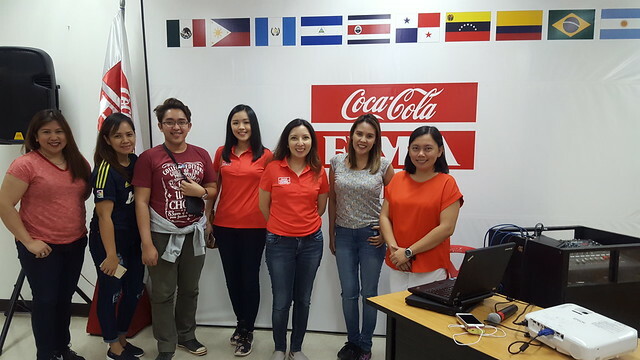 Coca-Cola FEMSA Philippines has partnered with ANAKK-Sta. Cruz Association and Fundacion Real Madrid for its Social Sports School Program, rooting for that belief in the importance of cultivating life skills and positive habits among children. 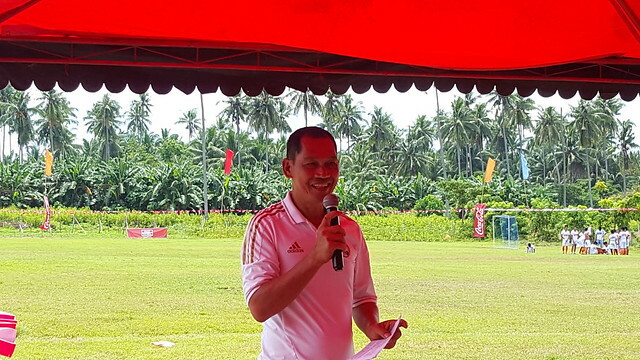 “Exposing children to environment that foster camaraderie, good habits, values, teamwork, and a healthy lifestyle will enable them to grow into responsible individuals in their community,” said Tanada. Coca-Cola FEMSA is committed to advocacy programs that positively affect the well-being of people. ANAKK-Sta. 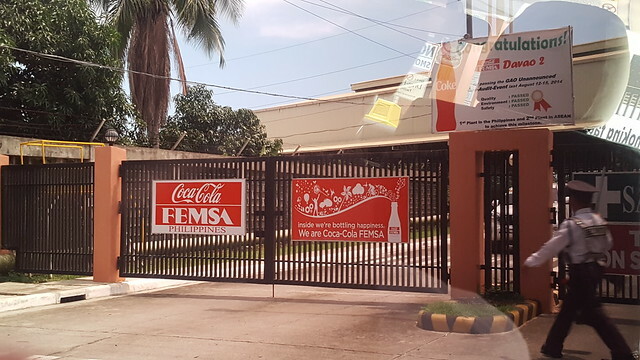 Cruz Association’s mission mirrors Coca-Cola FEMSA’s sustainability goals. Through the help and training given by Fundacion Real Madrid, they are able to fuel the youth’s future through education and sports. 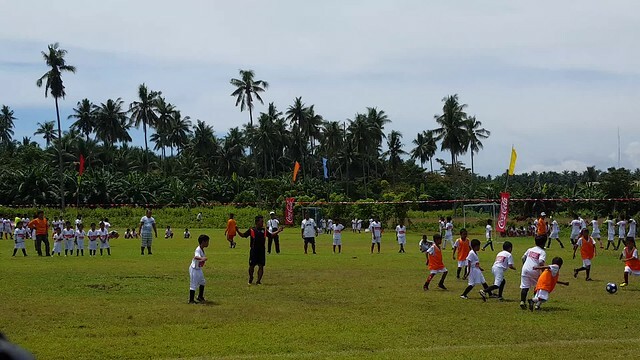 The Social Sports Program is also being implemented in Bacolod and Batangas in partnership with the Roxas Fundation. 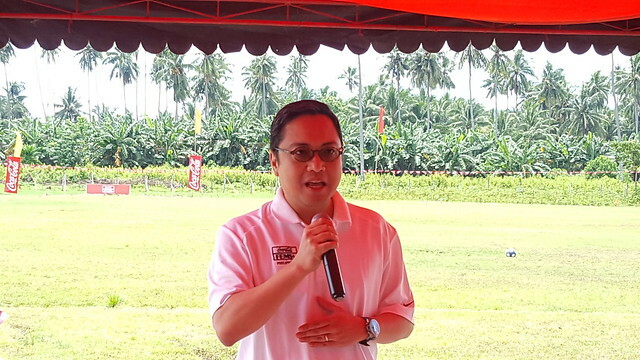 “Along with Coca-Cola FEMSA, we have also created partnerships with DSWD, as well as the parents of the kids, to create a venue where they can grow up as well-rounded people. We aim for their socio – educational development,” said Tanuan. The Social Sports School Program aims to provide an outlet for the unschooled youth to learn essential skills that will provide them with a jump off point for re-integration in the future. 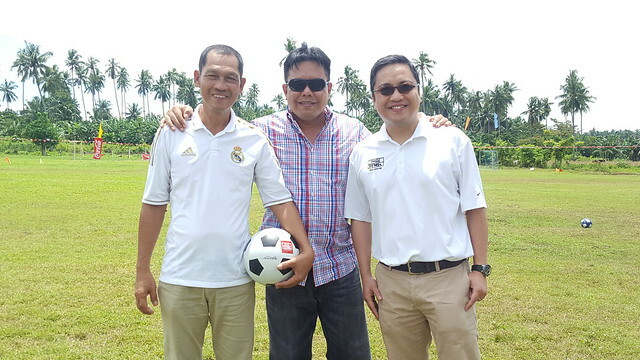 In partnership with Fundacion Real Madrid, coaches of the Real Madrid team fly to the Philippines annually to teach local instructors the fundamentals of football, which they then pass on to the unschooled youth. 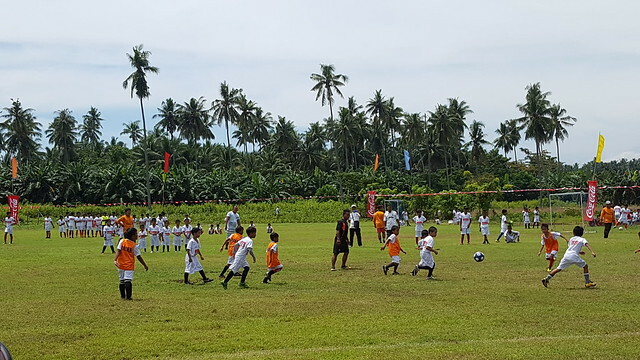 According to Tanuan, having the kids regularly practice football provides not only a safe place for them to spend their time, but also gives them a sense of purpose and confidence, as they compete with players from renowned schools like Ateneo de Davao. Aside from helping the youth to develop with the help of playing football, ANAKK-Sta. Cruz Association also provides sessions that teach them technical skills such as organic farming, motorcycle mechanism, and other topics that will equip them the skills that they are sure to be of help in the future. The program’s focus is on providing these children with a good foundation through education and sports to foster holistic formation. Currently, there are around 300 children who are enrolled in the said program. 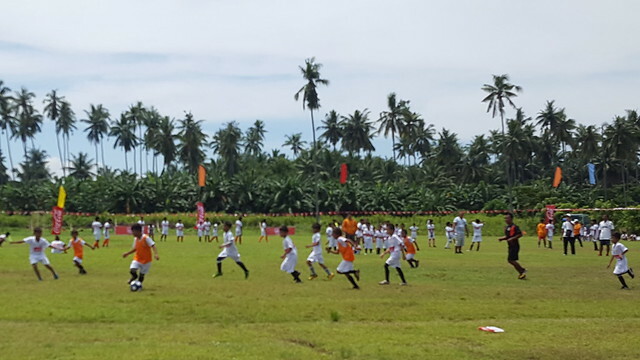 “Our aim at ANAKK is not to hone athletes, but people – people with a shot at a brighter future,” said Tanuan. 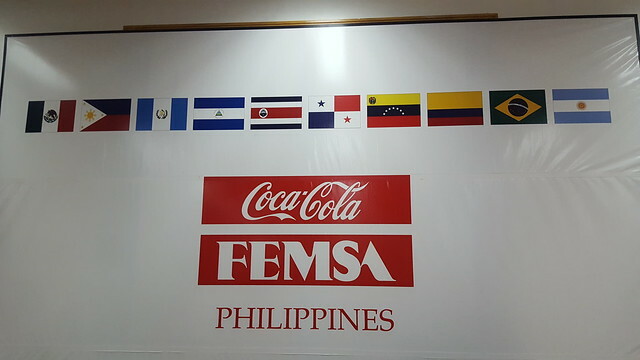 The partnership of Coca-Cola FEMSA Philippines for the Social Sports School was kicked off in Sta. 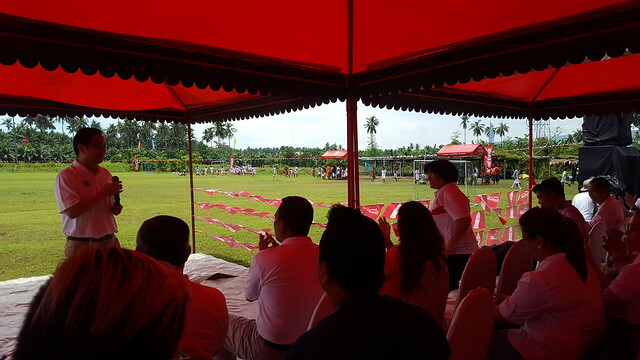 Cruz, Davao del Sur featuring a football exhibition game by some of the beneficiaries of the program. After leaving the Sta. 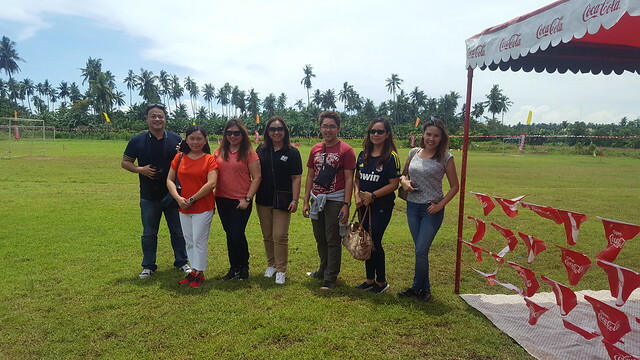 Cruz Football Field, we had a buffet lunch and quick stop at the Coca-Cola FEMSA Philippines Davao 2 plant located just behind the San Miguel Brewery Plant in Darong, Sta. 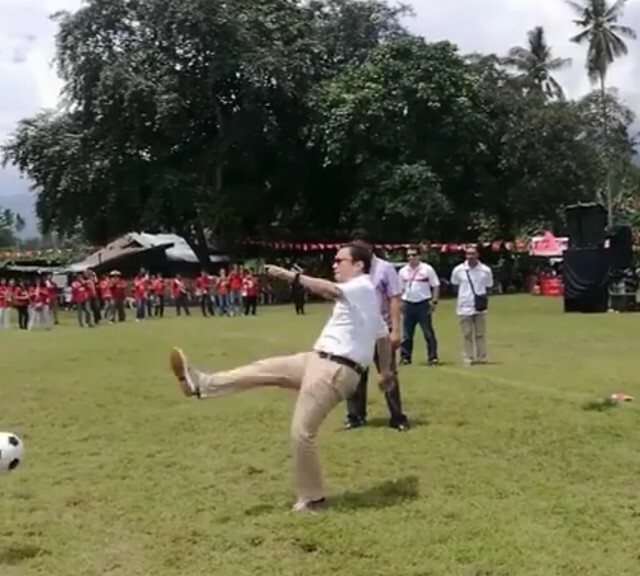 Cruz, Davao del Sur. 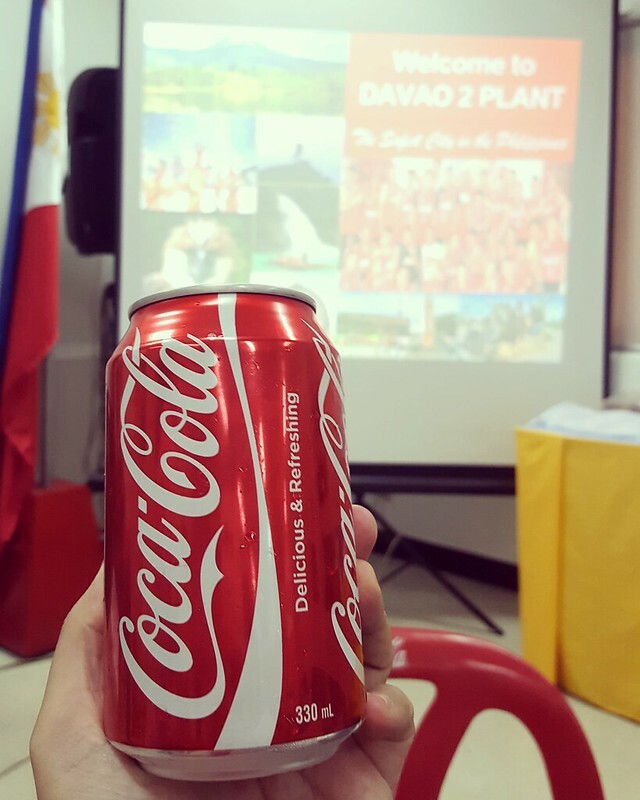 And a visit to the Coca-Cola FEMSA Davao 2 plant in Sta. Cruz won’t be complete without having this drink! Thank you so much to Coca-Cola FEMSA Philippines for having us #TeamDDI !! !